(MoneyWatch) One of the arguments offered up in favor of active fund management is that while passive investors have to live with inevitable bear markets, active managers can protect you from them. That's certainly a possibility. And it does seems like an advantage to be able to move from stocks to cash during, or in anticipation of, bear markets in stocks and to move to short-term bonds or cash in bear markets in bonds. The question: Does the advantage show up in returns? It's well documented that when it comes to stocks, active managers do just as poorly in bear markets as they do in bull markets. For example, consider the evidence from a study cited in Vanguard Investment Perspectives. Defining a bear market as a loss of at least 10 percent, the study covered the period 1970-2008. 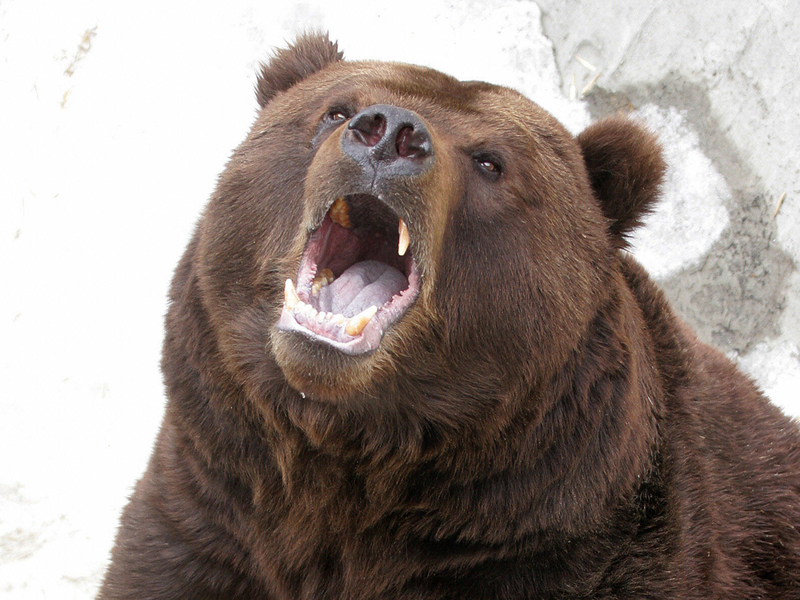 The period included seven bear markets in the U.S. and six in Europe. Once adjusting for risk (exposure to different asset classes), Vanguard reached the conclusion that "whether an active manager is operating in a bear market, a bull market that precedes or follows it, or across longer-term market cycles, the combination of cost, security selection and market-timing proves a difficult hurdle to overcome. They also confirmed that past success in overcoming this hurdle does not ensure future success." Vanguard was able to reach this conclusion despite the fact that the data was biased in favor of active managers because it contained survivorship bias. Thanks to Vanguard's research department, we now have evidence that active managers also fail in their mission of protecting bond investors from the effects of rising rates. Their research team studied seven rising rate periods since 1981 and found that "the majority of active bond funds, on average, historically failed to outperform their benchmarks." And the findings are also similar for the more recent periods of rising rates. For example, in the period June 2012-August 2013, 81 percent of active managers underperformed their benchmark, with the median underperformance being 1.8 percent. And for the period May 2013-August 2013, 70 percent underperformed, with the median being an underperformance of 0.72 percent. Vanguard did point out that they didn't fail in every period. During the rising-rate period from October 7, 2010, through February 8, 2011, 61 percent of active bond managers outperformed. However, it's important to note that the median excess return was small at 0.30 percent (when they underperformed it was by large amounts and when they outperformed it was by much smaller amounts). They also noted that "a majority of active bond managers underperformed after the rising-rate period that ended February 8, 2011." As Vanguard pointed out, there are many challenges to outperforming, including overcoming the fund's expense ratio and trading costs. Fund managers not only have to get the direction of interest rates right, they must also get the timing, magnitude and duration of interest rate changes correct. There is one other hurdle that must be overcome: They have to be smarter than the market. Remember, when the yield curve is positive, as it is today, prices and yields already reflect the market's view that rates are going to rise. So if you bet on rising rates, to win that bet rates not only have to rise, they must rise faster than already expected. Consider the following example based on current yields for Treasury notes (to keep the math simple I've ignored the effect of compounding). The one-year Treasury note rate is 0.11 percent, and the two-year rate is 0.44 percent. Assume you have a two-year investment horizon. Because you believe rates will rise, you invest in the one-year note and will reinvest for the second year upon maturity. Current market prices already reflect the market's view that in one year the one-year rate will be 0.77 percent. So to come out ahead, not only do rates have to rise from their current level of 0.11 percent, the one-year rate must rise above 0.77 percent. (Two years of interest at 0.44 percent, ignoring compounding, provides a total return of 0.88 percent. Thus, 0.88 - 0.11= 0.77). There's another problem or hurdle to overcome. Consider an investor in 10-year bonds carrying a current yield of about 3 percent. The investor is concerned that the Federal Reserve will eventually tighten monetary policy, which will lead to higher interest rates. Thus, they buy shorter-term bonds. Note that the current yield curve is steep -- longer-term rates are much higher than shorter-term rates. Assume the Fed does eventually tighten, but what happens is the yield curve doesn't move upward in a parallel fashion. Instead, it flattens out, with shorter-term rates rising and longer-term rates remaining the same, or rising by much smaller amounts. In that type of situation, shorter-term bonds could easily underperform longer-term bonds, as has often been the case (because the yield curve already anticipated that short-term rates would rise). The historical evidence makes very clear that as difficult as it has proven for actively managed stock funds to outperform their benchmarks, it's generally been even harder for actively managed bond funds to do so. The lesson is that if you're expecting an active bond manager to protect you from the impact of rising rates, you'll likely be disappointed with the results.